WOW, OVER £5000 OF EXTRAS!! IMMACULATE CAR!! DON'T MISS IT!! 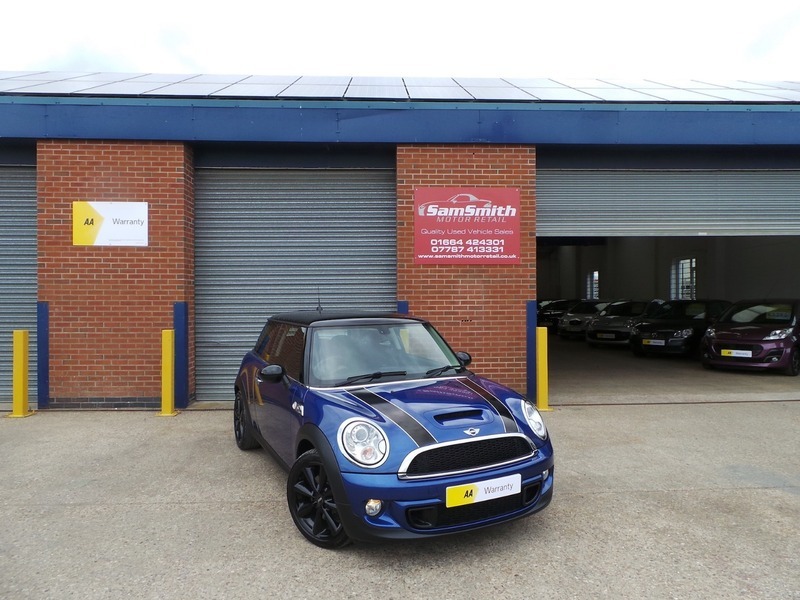 We are proud to offer for sale this stunning Mini Cooper S. What a stunning colour combination this car and it really sets it off from the rest! Only 32,000 miles from new and a full Mini service history. Simply stunning condition and drives without fault. Don't miss the opportunity to own this car!